My original songs, composed in the 1960s and recorded in 1974 as “Uncle Bobby’s Record,” now have an international following. A copy of the record has sold on eBay for $77.00. My song “In Search of Something” has been listened to 5522 times (and counting) on YouTube. (I didn’t put it there.) 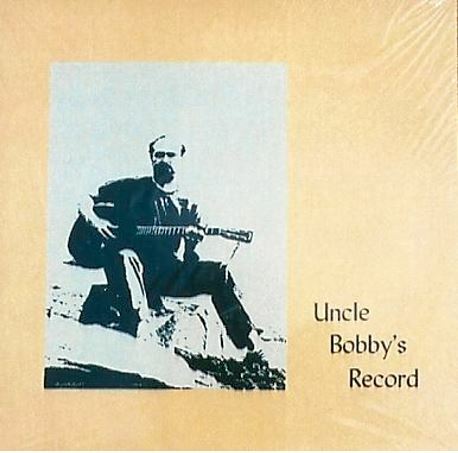 You can buy a CD or download “Most of Uncle Bobby” from CD Baby. It contains all the songs that were on the record, plus 3 more.